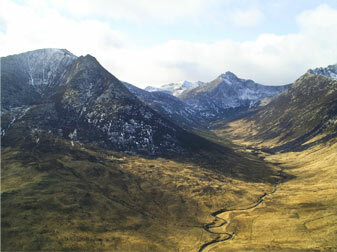 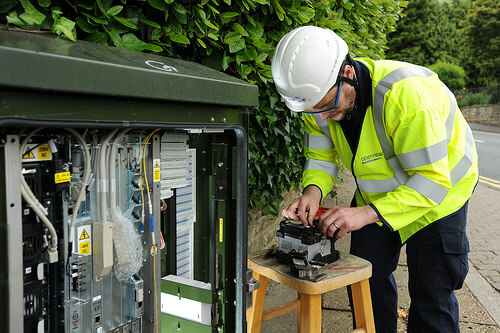 BT and the local council have come together to undertake the upgrade. 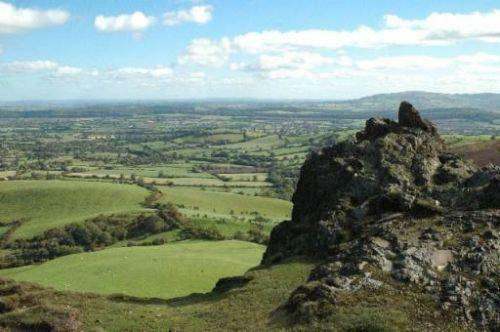 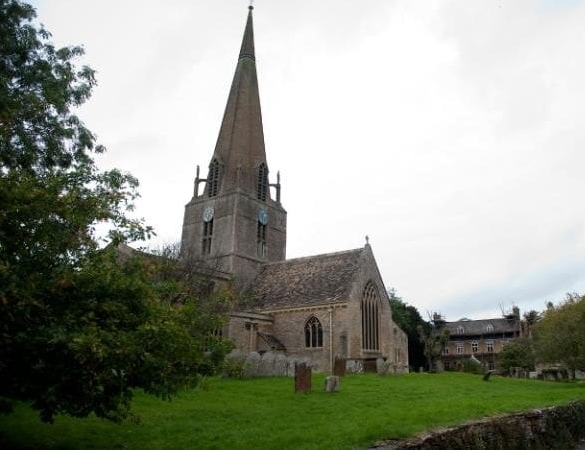 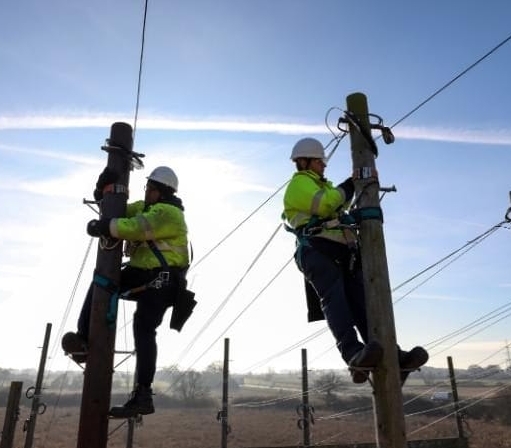 Children are finding it impossible to complete their homework on such a slow broadband connection. 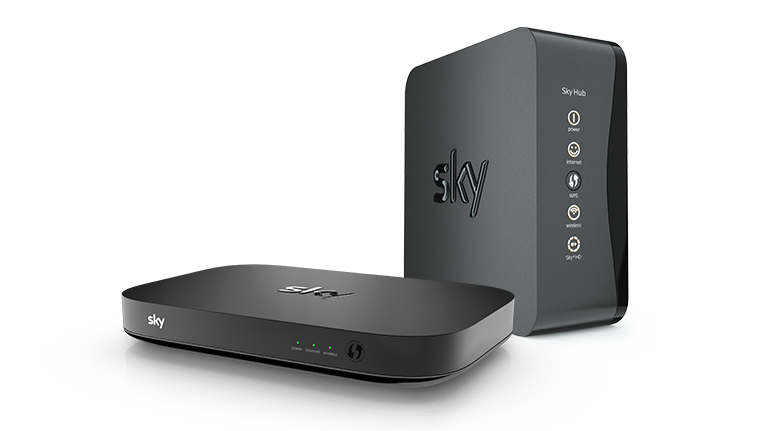 Sky are refusing to sell broadband to homes with broadband speeds of less than 2Mbps. 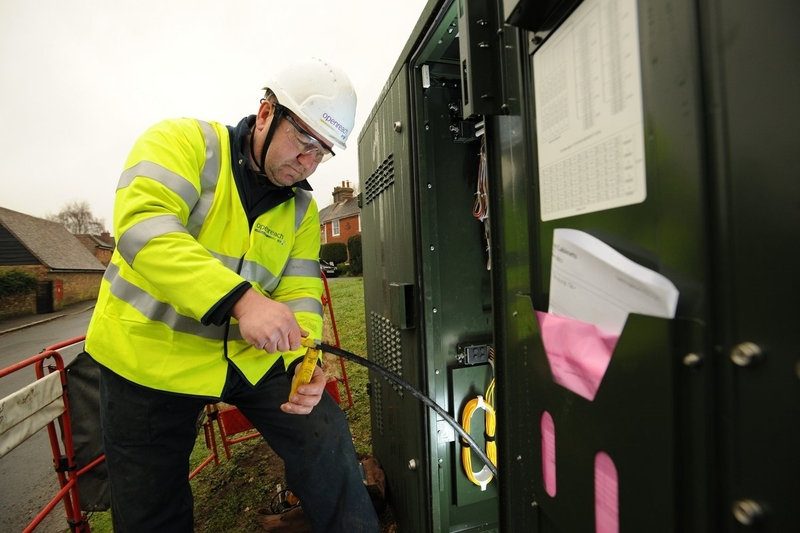 Part of the Conservative party's promise to improve broadband for everyone up and down the UK. 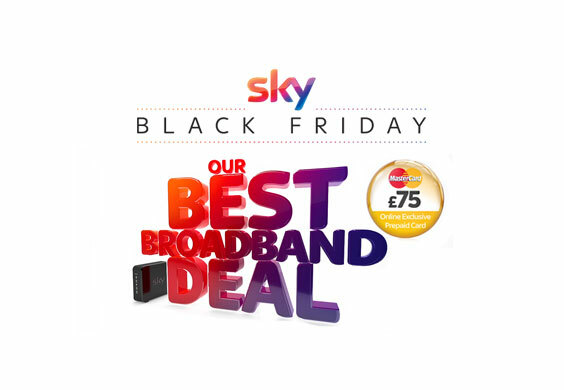 Enjoy a big discount on the Unlimited Broadband package and a valuable free gift with certain Sky TV bundles. 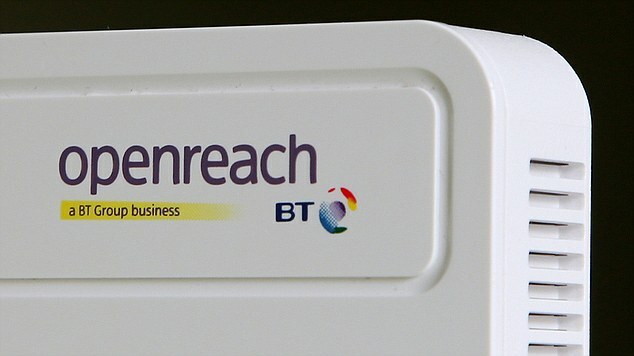 Vodafone believe BT to be in breach of Ofcom's rules. 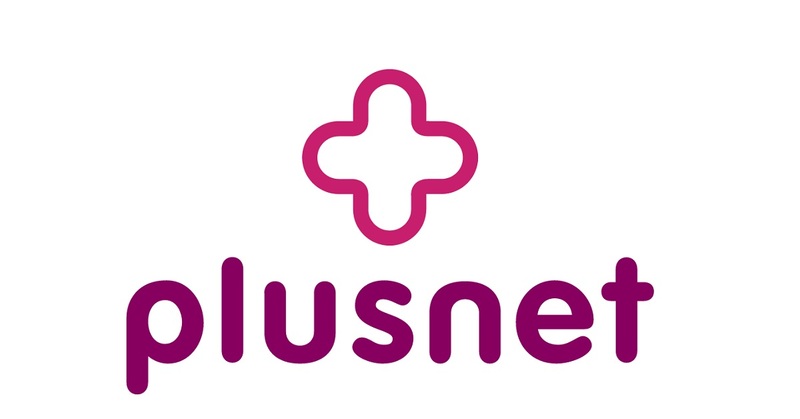 Plusnet is planning to launch its new mobile service, Plusnet Mobile. 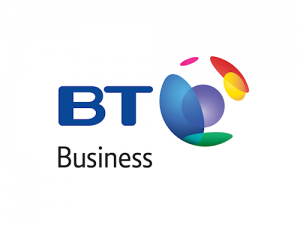 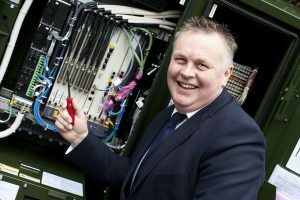 BT Business is currently offering a range of savings across its broadband and Infinity fibre broadband packages until 28th November. 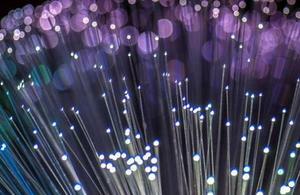 The speed of their service has increased from 38Mbps to 76Mbps.